Home / Women / Fashion Neon Socks, per doz. Fashion Neon Socks if you want to stand out in a crowd, these fashion socks are for you. You’ll get a couple of each design that will turn heads almost anywhere. Add some color and fun to your life. Category: Women, Women's Sport Socks. 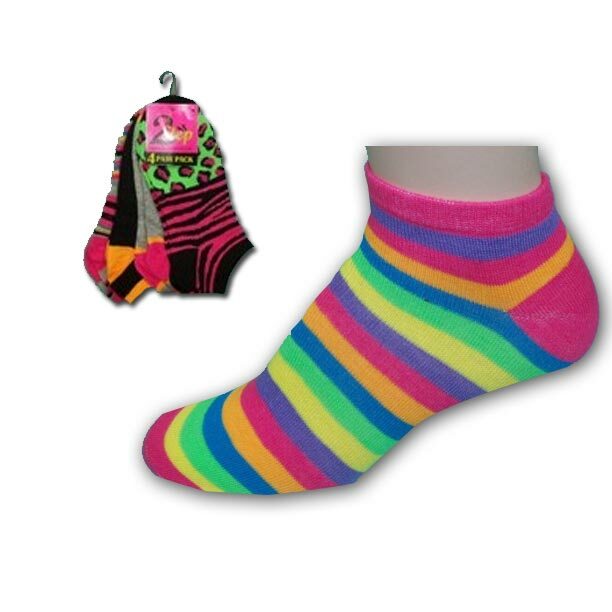 Tags: Colorful Socks, Exceptional looks, exceptional VALUE!!! Ultra Sheer Pantyhose! 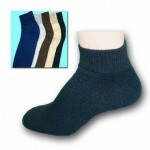 100% Nylon, Multiple Colors, Polyester/Spandex, sport socks, womens socks. Mens No Show by Gildans, per doz. Womens Variety Pack, per doz. Sheer Knee Highs, per doz.